Slideshow: Did you know that there will only be a limited run of the upcoming PB18 E-Tron? Auto manufacturers pride themselves on being able to create something specific to their brand that is unmistakable and uniquely special. 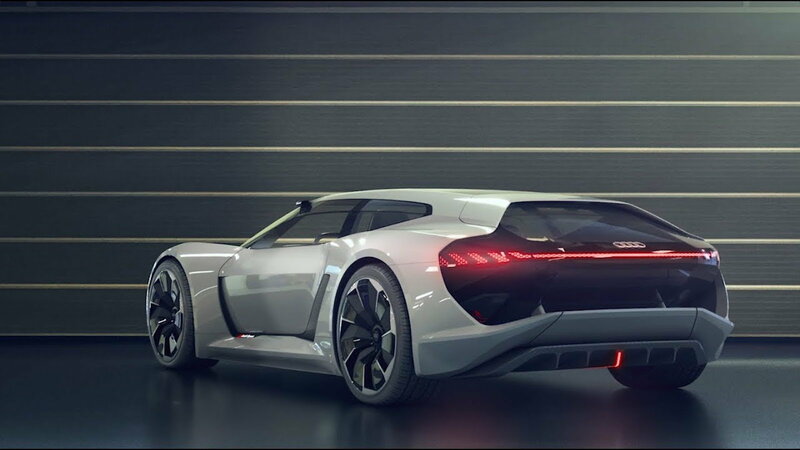 Ever since the Audi 100, and so many models after it, there has been a steady increase in quality, innovation, and design. 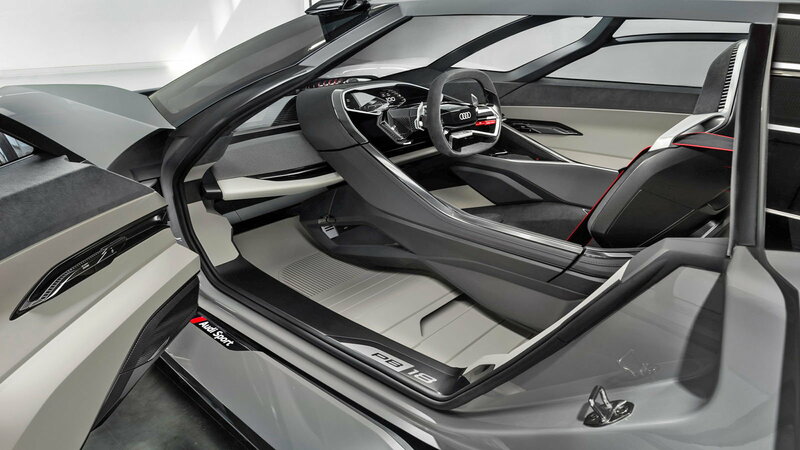 This is where the Audi E-tron PB18 is really going to mark its spot on the world ushering in new tech housed in a bold new design language. Even more so since there are rumors that only 50 examples will be produced. In the case of the E-tron P18, their competitor is clear: Tesla. 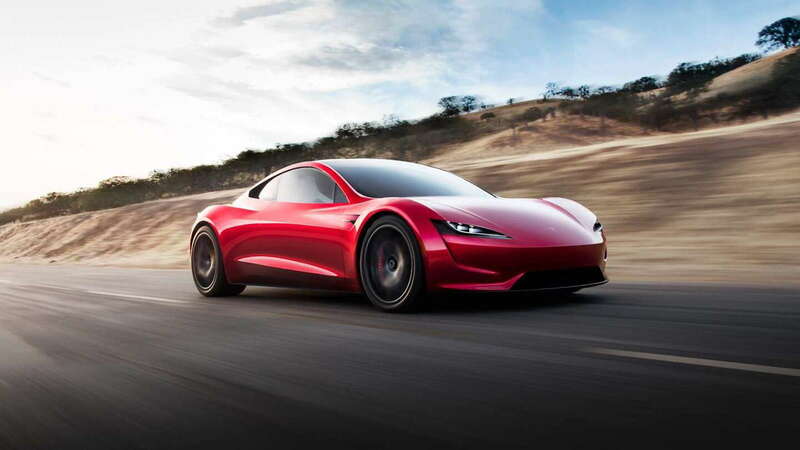 More specifically, the upcoming new Tesla Roadster. This car will be quite the rival as well since it boasts some very exciting specs. For example, the 0-60 time is reportedly a blistering 1.9 seconds! 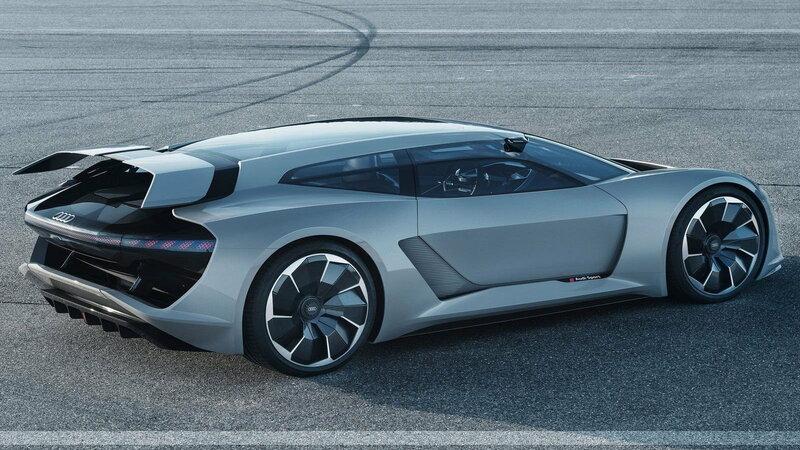 Allegedly it's capable of reaching top speeds of over 250mph and at the same time, mileage range will be over 600 miles. Quite the bar has been set but Audi is up for the challenge. 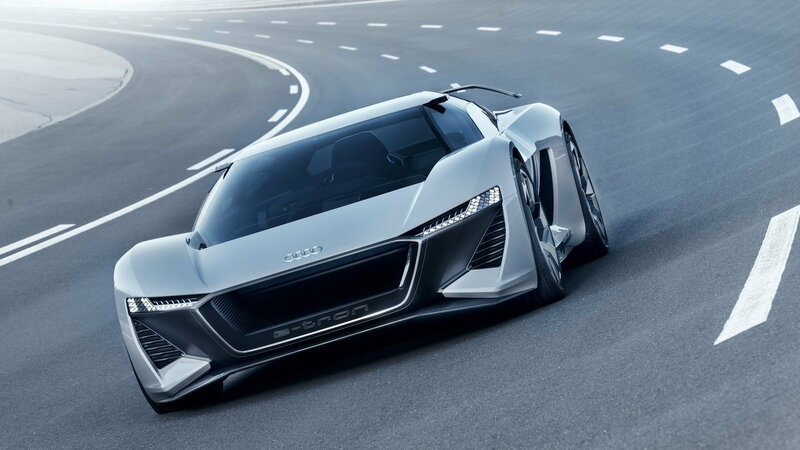 >>Join the conversation about the P18 E-Tron's limited production right here in AudiWorld.com. So, what sets this car apart from the rest? Why this EV and not the Tesla or another brand? Audi gives us several reasons. Some notable features are solid-state batteries, 570 kW power, and 800-volt charging system. The benefit to using solid state batteries is they are smaller, higher-capacity and cheaper than current liquid-based lithium-ion batteries. Thus, manufacturing costs come down. QuantumScape and Volkswagen will work together to enable an industrial level of production of solid-state batteries. The battery pack provides a total energy capacity of 95 kwH which translates 500km or roughly 310 miles. That's some impressive range! Furthermore, using solid-state batteries is a first in a production car! There are 3 motors which are centrally located between the steering knuckles. Each motor drives one wheel via half-shafts. They deliver power output of up to 150 kW to the front axle and 350 kW to the rear – add in the quattro technology and there is a true balance of instant power. Maximum output is 500 kW. There is an instant boosting feature whereby the driver can temporarily mobilize up to 570 kW. The combined torque of up to 830-newton meters (612.2 lb-ft) allows acceleration from 0 to 60mph in a mere 2 seconds. With the use of the solid-state batteries instead of a heavy motor and transmission, we can expect the overall weight to come in around 3,400 lbs. Audi has always been known for its beautiful lines. 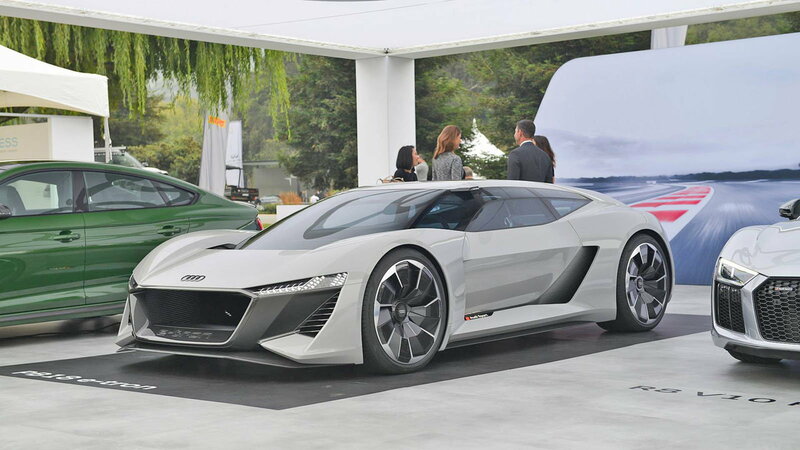 The Audi E-tron PB18 was born in Audi Design Loft in Malibu, CA. 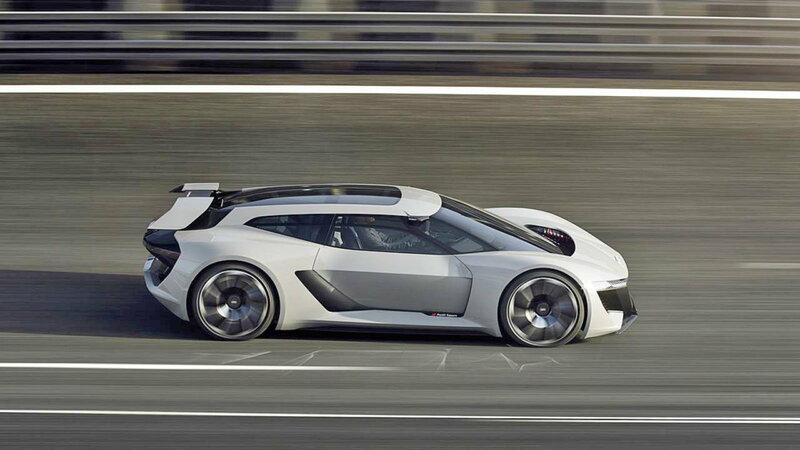 A mix of aluminum, carbon fiber, and, multi-material composites was used to create the motorsport-inspired broad and flat body. The wide wheel arches are noticed from every angle. The front nose acts as a massive air dam allowing maximum airflow presenting superior aerodynamics. The rear diffuser can be moved downward to increase downforce. The rear spoiler can also be positioned to the rear for the same reason. The driver is in full control of steering, braking, and accelerating with no overbearing electronic nannies. While layout seems simplistic, it is more advanced than one realizes by simply looking at it. The large windshield and optimal seat positioning give the driver the perfect view for that upcoming curve if on the racetrack. When driving around town, the transparent OLED surface provides useful data to the driver such as navigation, vehicle electronics, direction arrows, and more in a perfectly positioned vantage point similar to a heads up display. One very neat feature that all enthusiasts hope will be offered with the production model is the interchangeable driving position. In America, we drive sitting on the left hand side of the car. In Europe, people drive sitting on the right hand side of the car. With this model, the choice will be yours! The most optimal position will be dead center especially if considering seat time at the race track. The front and rear have independent suspension. A push-rod system is installed on the front axle and pull-rod system on the rear is accompanied by adaptive magnetic ride shock absorbers. Based largely on the suspension of the Audi R18 E-tron quattro Le Mans racing car. The 22" wheels are fitted with 275/35 tires in the front and 315/30 in the back respectively. With looks that could stop anyone in their tracks and the performance to match, we have to wonder how many of these P18s will ever see public roads?